We offer best quality Baking Powder that is a dry chemical leavening agent and is widely used for baking. 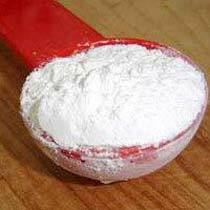 Baking Powder is often used for baking breads like pancakes, waffles and muffins. We offer single acting and double acting baking powder to the clients throughout the globe.